Hey everybody - just in case you missed it, about a week and a half ago, we announced the long awaited return of our programming contest The Olympiad of Misguided Geeks at The Daily WTF - Part 2, sponsored by our good friends at NewRelic. The contest runs until June 28th so there's still plenty of time to join in on the fun! 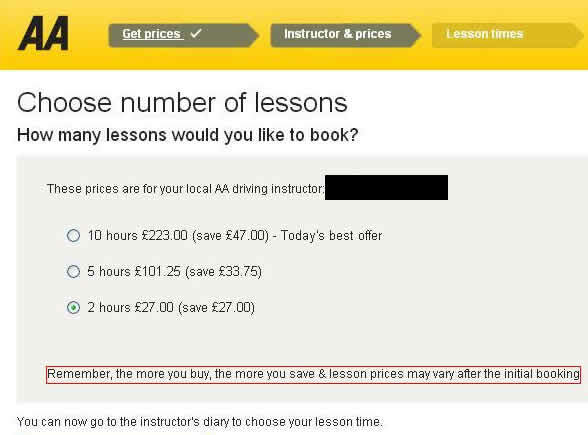 "According to the AA I can save money by booking more driving lessons," writes Willy, "thank goodness I'm not looking to them for math lessons!" 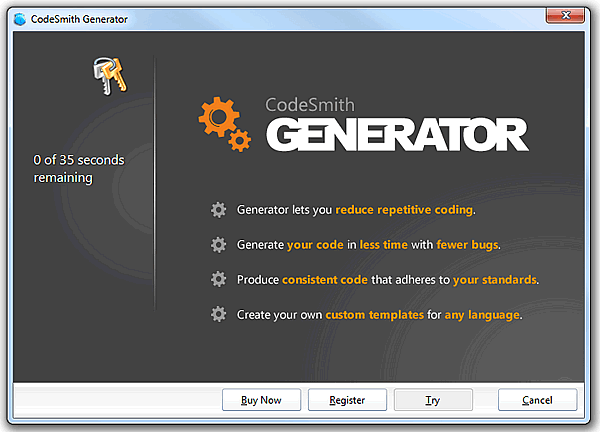 Daniel was looking forward to installing his CodeSmith trial until he found that he only had 0 of 35 seconds remaining. 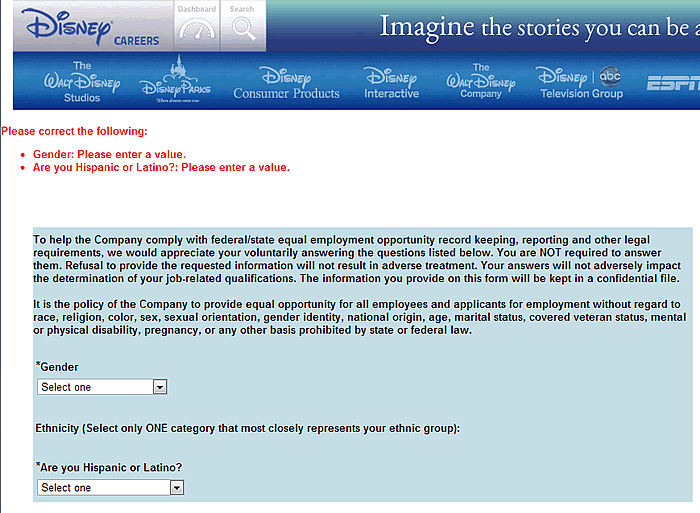 "Disney stresses their policy that identifying your gender and ethnicity is completely voluntary, but their job application website disagrees," writes Steven. 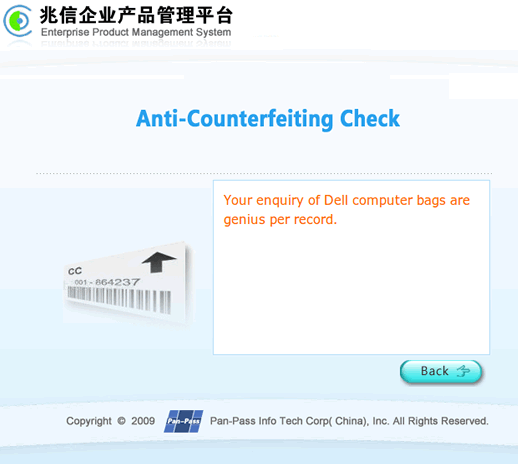 Gabriel Redner writes, "My laptop came with a card that said to go to a website and enter a code printed on the card. I'm certainly glad I did!" 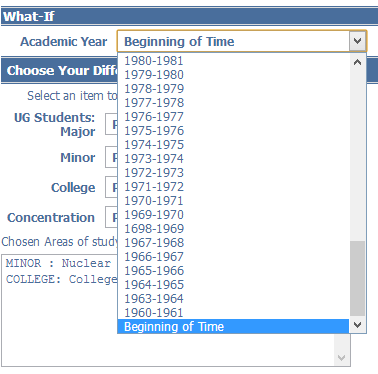 "This showed up on my college's degree analysis page. 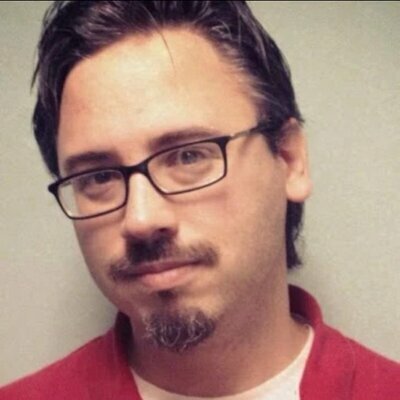 I guess they've been around a lot longer than I thought," writes Chris. 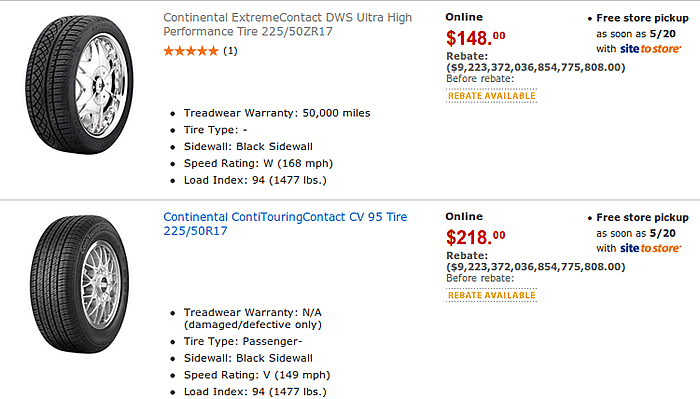 "Found this sweet rebate on WalMart's website while looking for tires," wrote Tor, "I'd like to buy a couple and then retire." It's always amused me that in the UK, the AA is a club for drivers, whereas in the US it's a club for alcoholics. I spy a bigint in the rebate prices. http://msdn.microsoft.com/en-us/library/ms187745.aspx (Not sure if it's SQL Server or not). Should we prepare for Hyper-inflation?